I am pleased to announce that my artwork will be included in two art fairs this month, Dallas Art Fair and Art Market San Francisco. If you are an art lover, I recommend a visit to see the selection of modern and contemporary art from leading national and international galleries. 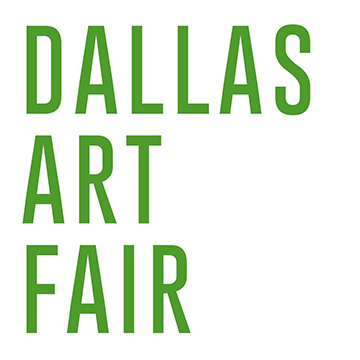 Dallas Art Fair happens April 11 - 14th, 2019. Please visit Gallery Henoch and have a look up close in person. For purchasing details, please contact Gallery Henoch phone: 917.305.0003, email: info@galleryhenoch.com. Hashimoto Contemporary will be exhibiting my new artwork at the artmarketsf.com, April 25 - 28th, 2019. I hope that you will be able to attend and have a look up close and enjoy. 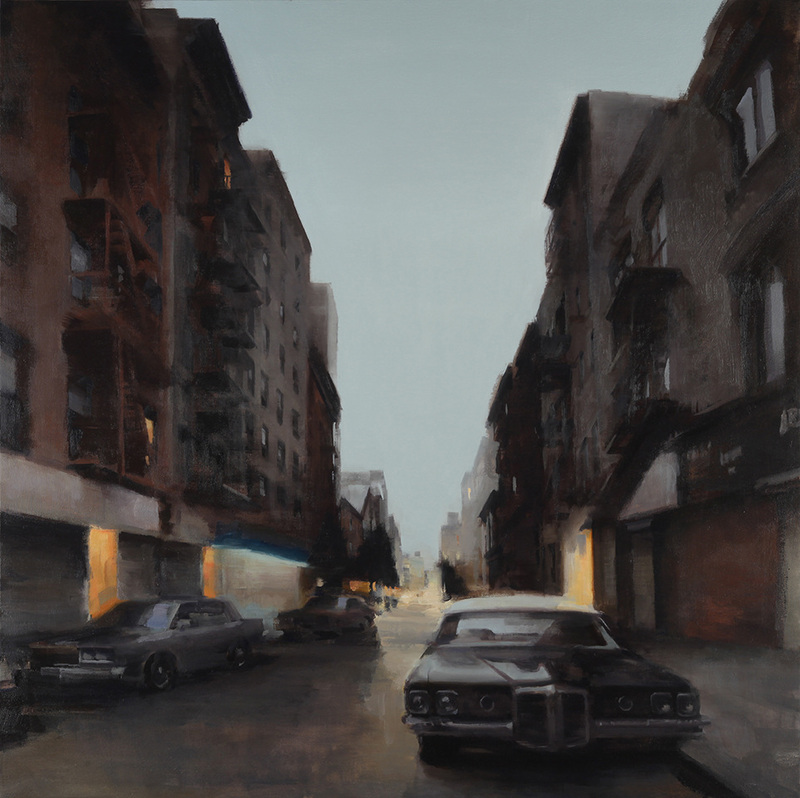 For purchasing details, please contact Hashimoto Contemporary phone: 415.796.3774, email: info@hashimotocontemporary.com.